Positive: Excellent display; powerful processor; nice performance. 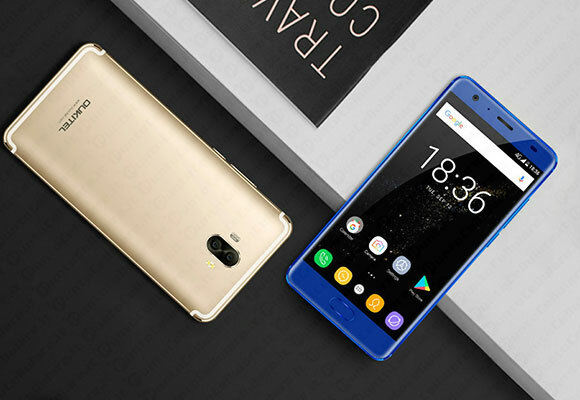 Positive: Premium design; great built quality; impressive color; nice performance; long battery life. Negative: Thick; heavy; poor display; poor cameras; inflexible fingerprint sensor; mediocre speakers.